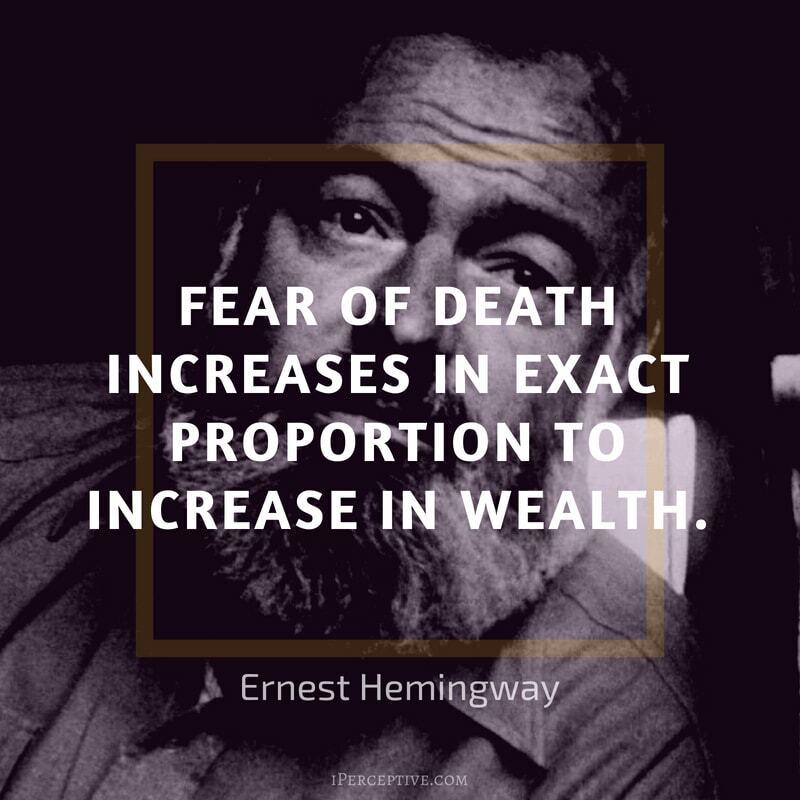 Although the constant shadow of certain death looms everyday, the pleasures and joys of life can be so fine and affecting that the heart is nearly stilled in astonishment. 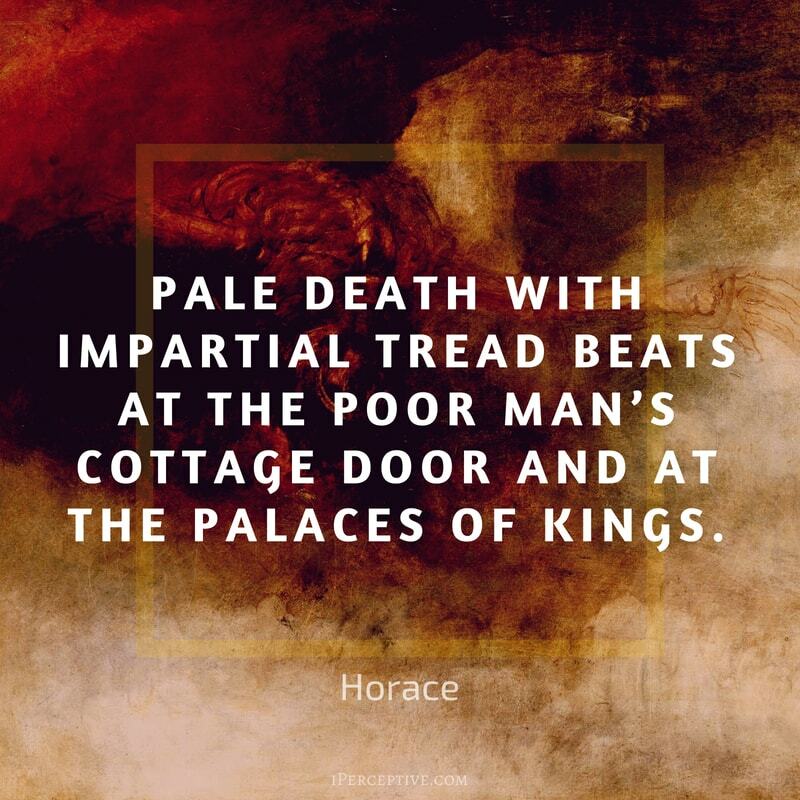 Pale Death with impartial tread beats at the poor man’s cottage door and at the palaces of kings. 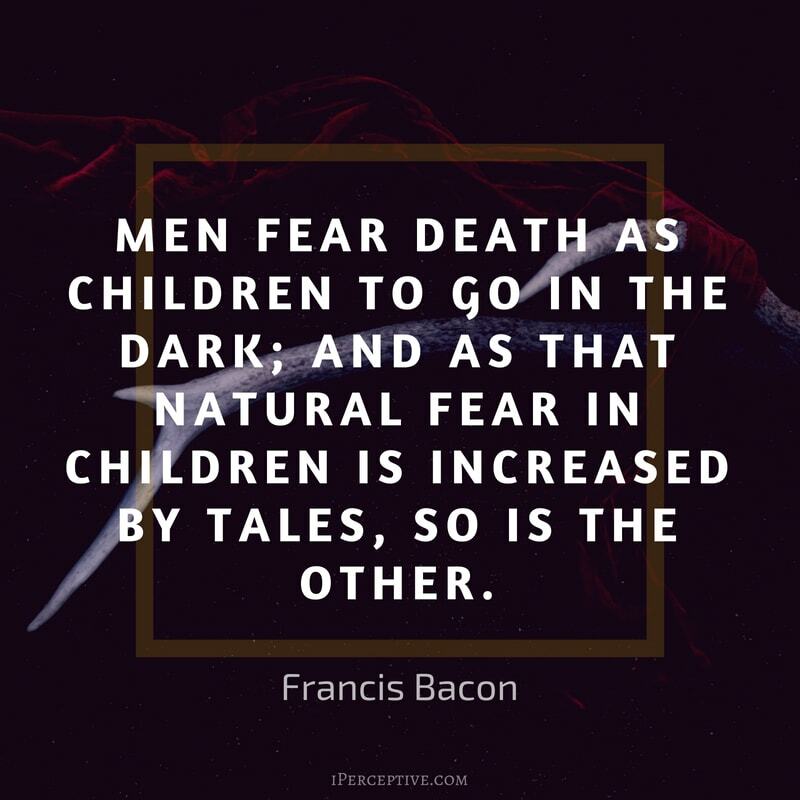 Men fear death as children to go in the dark; and as that natural fear in children is increased by tales, so is the other. Forget not death, O man! For you may be certain of one thing, he forgets not thee. The resounding echo of the mortal coil, echoes in the ears of those who are unprepared for it. To some, it sounds like a symphony – to other, a death toll. Death is a friend of ours and he that is not ready to entertain him is not at home. Jut as I shall select my ship when I am about to go on a voyage, or my house when I propose to take a residence, so I shall choose my death when I am about to depart from life. Somebody should tell us, right at the start of our lives that we are dying. Then we might live life to the limit, every minute of every day. Do it! I say. Whatever you want to do, do it now! There are only so many tomorrows. 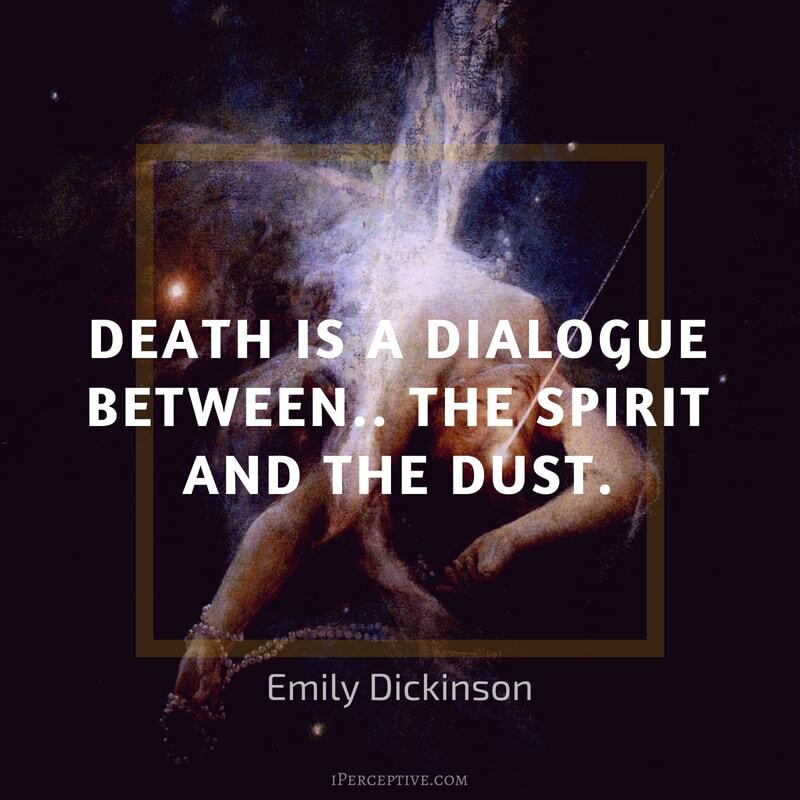 Death is a Dialogue between.. the Spirit and the Dust. You can evade life, but you can not evade Death. 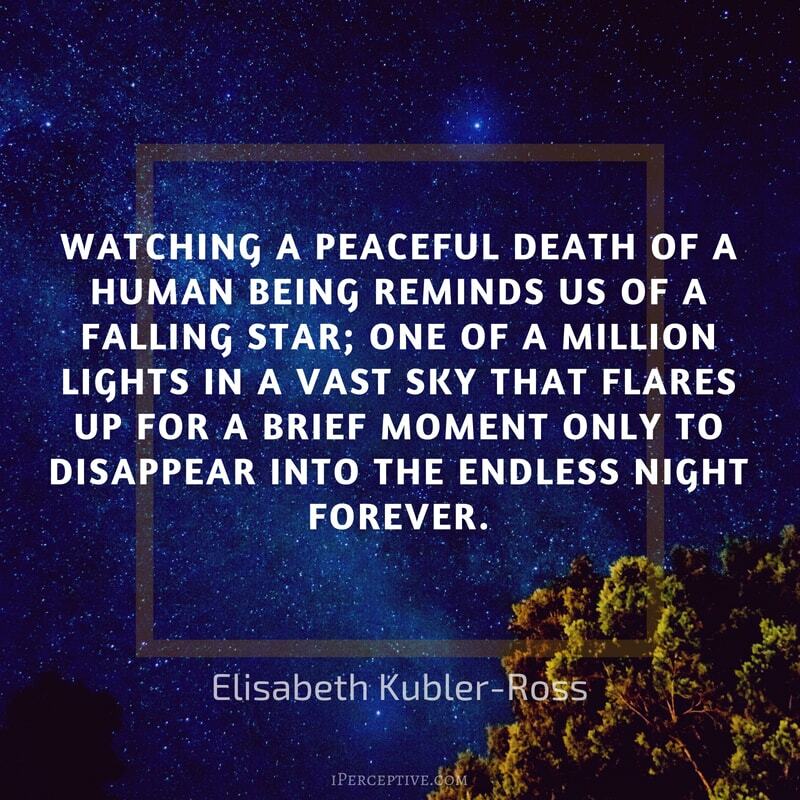 It's only when we truly know and understand that we have a limited time on earth - and that we have no way of knowing when our time is up - that we will begin to live each day to the fullest, as if it was the only one we had. Death always brings with it a kind of stupefaction, so difficult is it for the human mind to realize and resign itself to the blank and utter nothingness. Take death for example. A great deal of our effort goes into avoiding it. 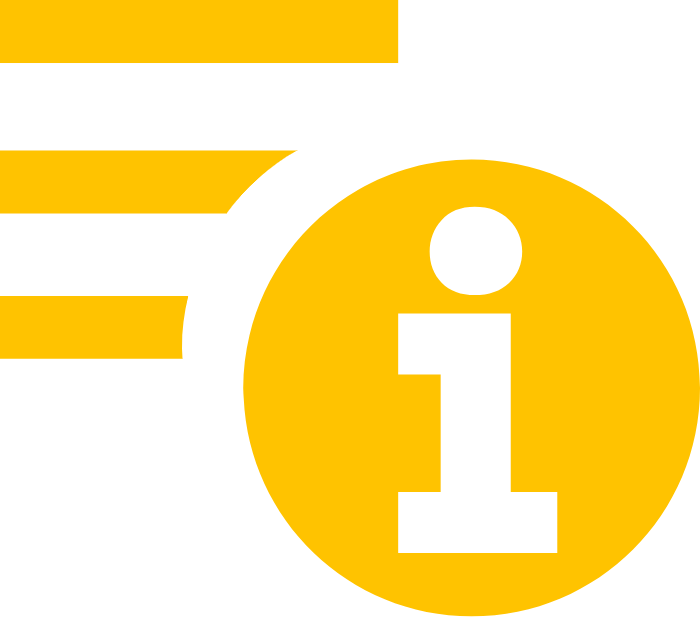 We make extraordinary efforts to delay it, and often consider its intrusion a tragic event. 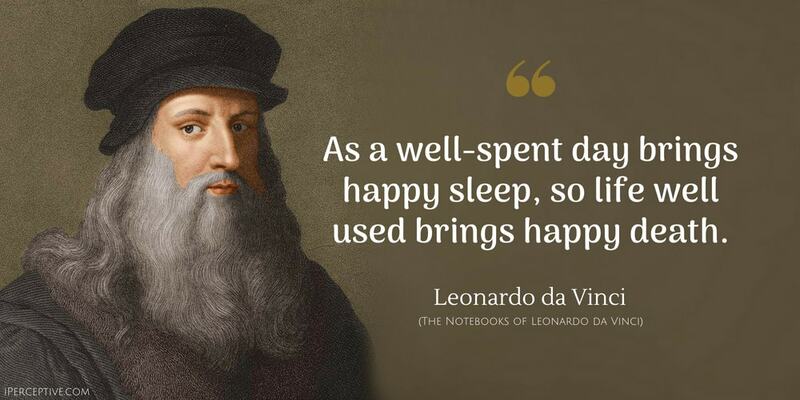 Yet we’d find it hard to live without it. Death gives meaning to our lives. It gives importance and value to time. Time would become meaningless if there were to much of it. We pass and leave you lying. No need for rhetoric, for funeral music, for melancholy bugle-calls. No need for tears now, no need for regret. Which of us were fortunate--who can tell? For you there is silence and cold twilight drooping in awful desolation over those motionless lands. For us sunlight and the sound of women's voices, song and hope and laughter, despair, gaiety, love-life. Lost terrible silent comrades, we, who might have died, salute you. The non-dual master Mooji has on several occasions said that death is one of God's greatest ideas. Why? Well simply because it so much terrifies the sentient beings of this world that their are compelled to look deeper into their own self to discover the undying. What could the undying possible be? Could it be what you essentially are? Then I'm obviously not talking about the physical body, but of something much more original and yet subtle than the gross body. The immediacy of fear and pain compels one to be present in the moment, one cannot so easily be distracted by everyday thoughts that one typically walks around with when something pressing seizes your attention. 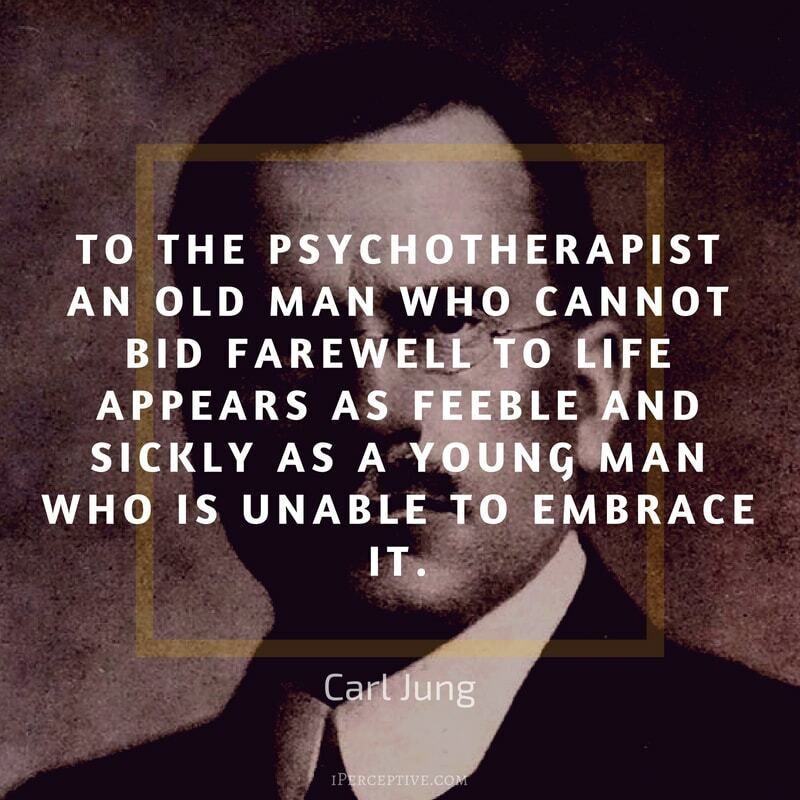 Understood from a deeper perspective, the reason why fear and pain compels the subjective experience to direct experience is mainly because the felt imminence of death. 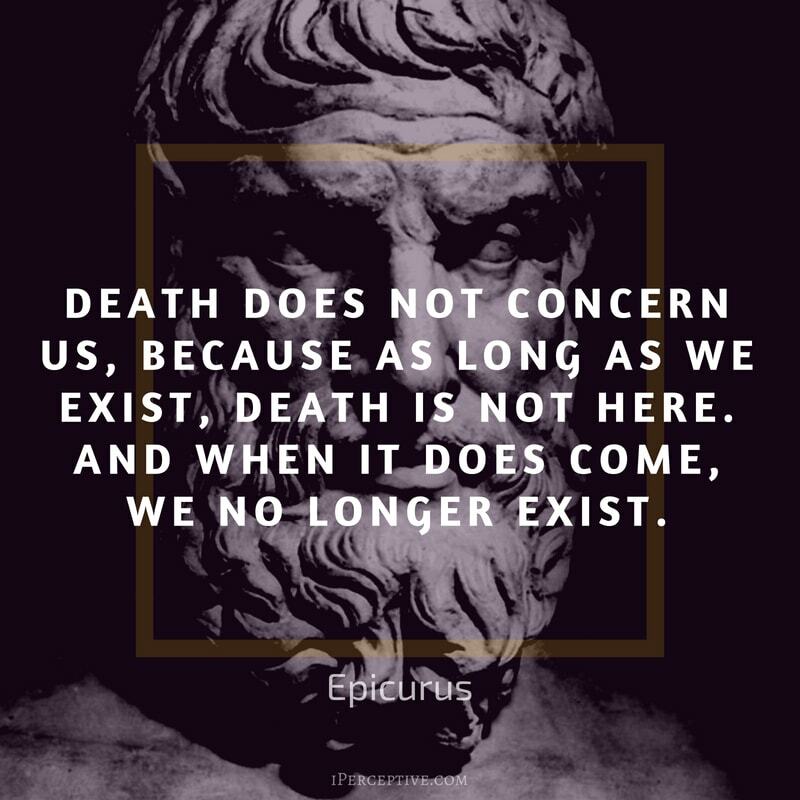 From a philosophical and/or spiritual standpoint, death is a powerful idea to contemplate. 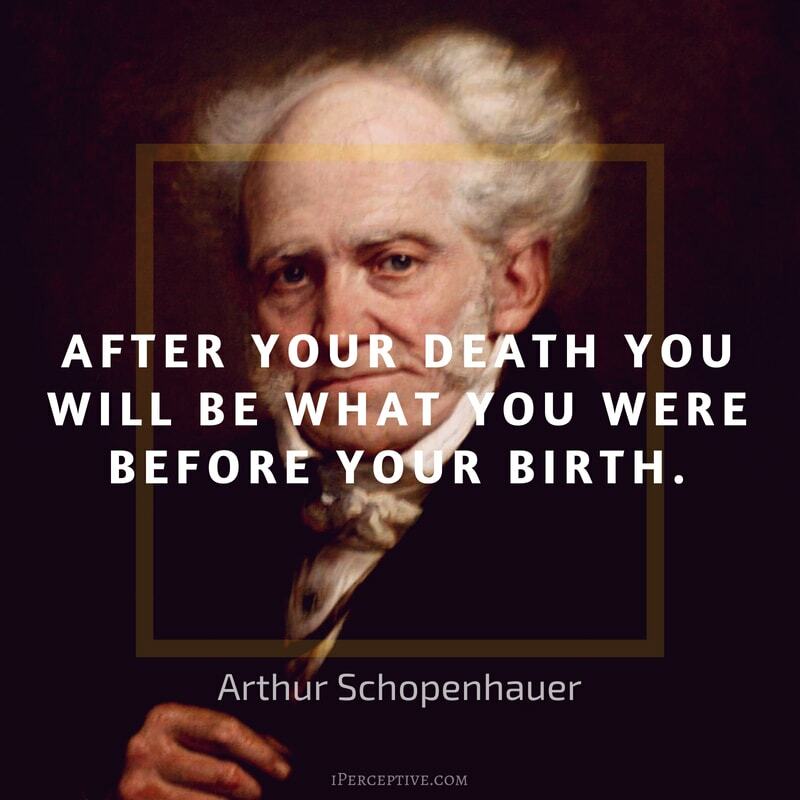 Death means the end of the physical organism and perhaps also the psychological sense of I. I say perhaps because I can certainly see the possibility of an “ecology of souls” before and after a sentient physical being dies. 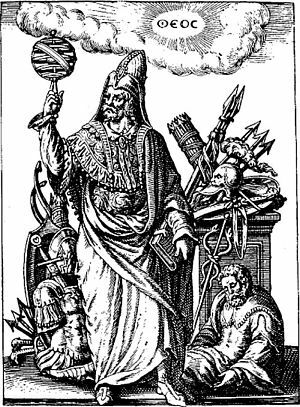 Most people aren’t completely unfamiliar with this concept, though it may have been expressed in different ways, such as reincarnation or the transmigration of souls. Nonetheless the felt imminence of death has a peculiar tendency of making us appreciate each moment more carefully and thoroughly. Perhaps it is precisely because of this refocusing into direct experience, where death becomes so powerful in making us humble and grateful.